You’re going to love this simple indulgence that you already know about but are too busy to remember. So many of us are constantly on the go and try to get so many things “done” that we completely forget that there’s only so much we can do in a day. We end up running ourselves to the point of exhaustion, feeling frazzled, or on-edge! If so, then today’s post is for you. 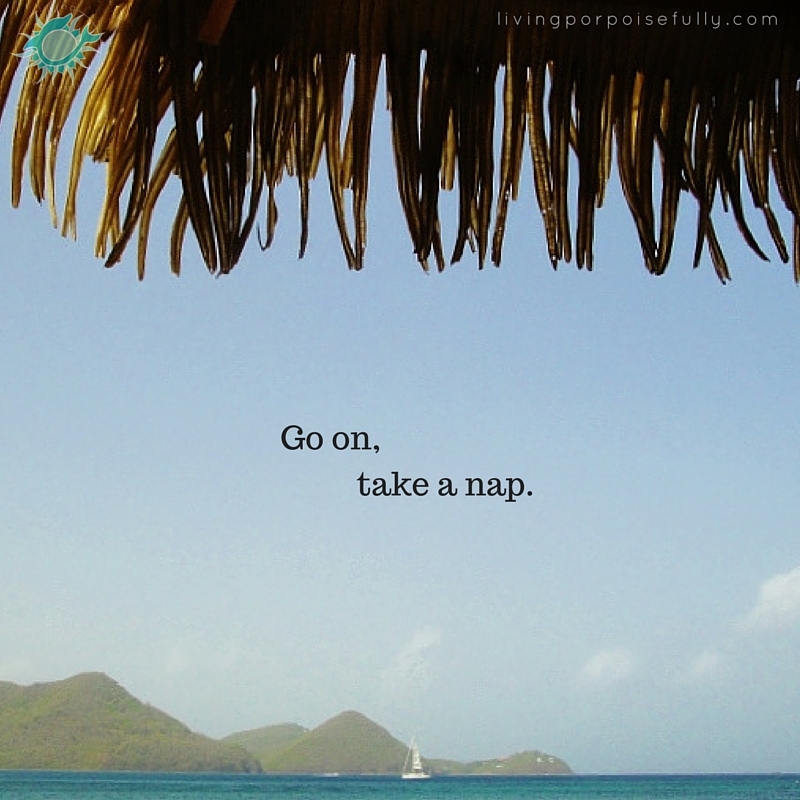 It’s permission to stop and indulge in a good old-fashioned nap! Go ahead, plan right now when your sleep indulgence will be. This afternoon? This weekend? Make a date with your bed or sofa and fully commit like you would indulging in chocolate or a glass of wine. Whenever you’ve got it planned (or spontaneously, why not!? ), know that you’re giving yourself the ultimate gift. And don’t make it just a one-time-thing, now. Treat yourself and make it a regular indulgence!